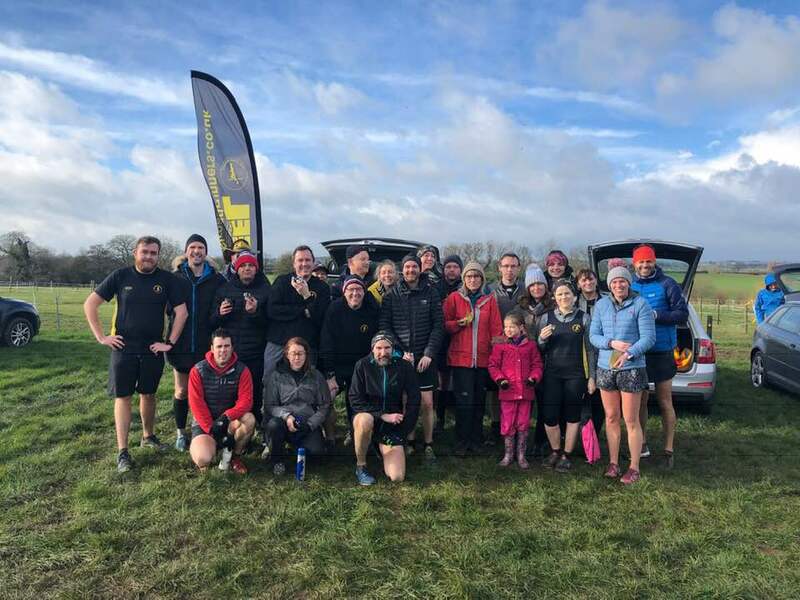 Back on to this years events, Robert Donovan kept up his personal marathon challenge by running at the Pheonix Goonie Run held in Walton on Thames, London. ‘Bob’ crossed the line with a time of 5:44:37hrs. At Kingsbury Parkrun Tim Gould lead the Peelers home with a time of 20:15mins. Behind was Tim Mudd in 23:54mins, Shaun Coyle with 24:02mins, Allan Williams with 27:55mins. The first lady Peeler home was Laura Bowyer with a time of 28:47mins. Following Laura home was Liz Morgan 28:58mins, Natalie Clamp 32:22mins, Hannah Jenkins 32:29mins, Sophie Galloway 32:31mins, Sandra Ward 33:38mins, Muriel Storey 36:09mins, Rebecca Sewell 36:10mins and supporting the new members across the line was Darren Truman with 42:44mins. Robert Hirst was over at the Perry Hall Parkrun and finished in 37th place with a time of 24:12mins. Good luck to all Peel Road Runners running at the Washlands Relay race in Burton on Trent on the 14th June – Race #3 of the Burton and District Summer League (BDSL) 2017.